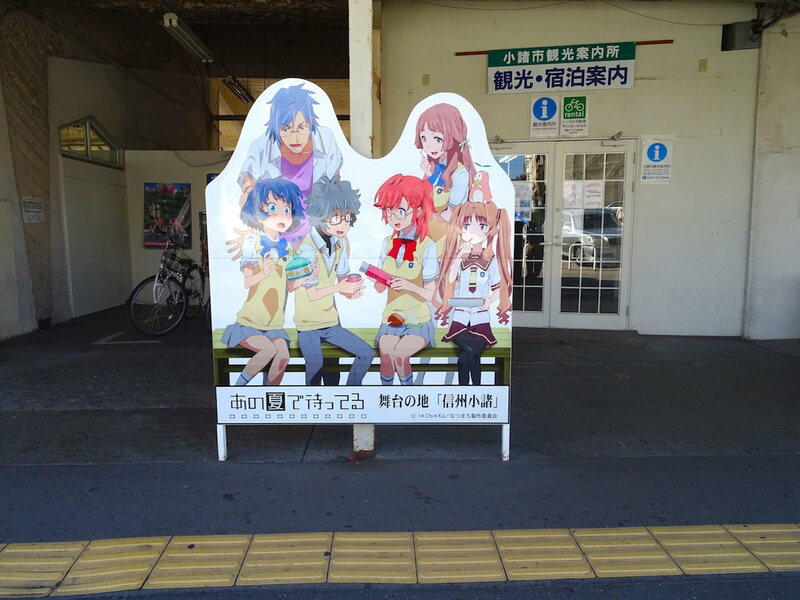 You may access Nakadanasou by rail, highway bus or car. The JR East Hokuriku Shinkansen runs from Tokyo Station to Sakudaira Station. 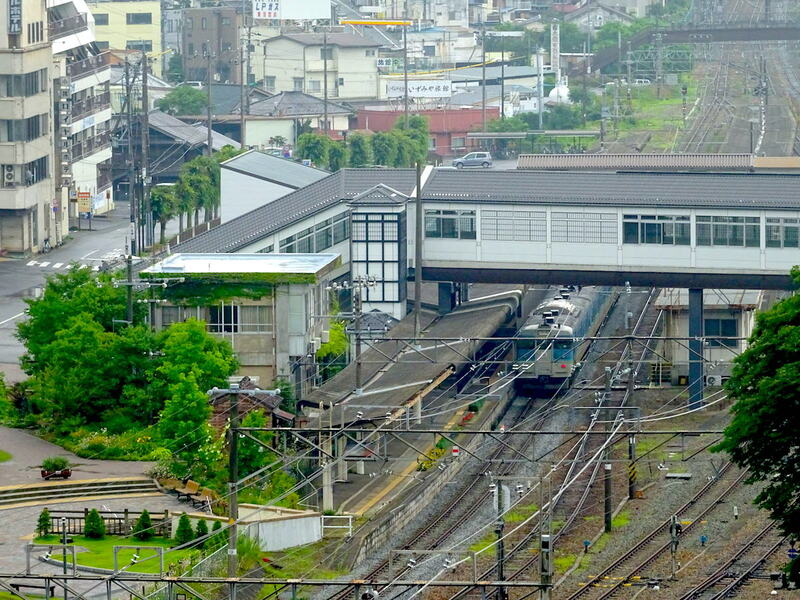 Once you arrive at Sakudaira, transfer to the JR Koumi Line to get to Komoro Station. Take a highway express bus that runs from the Shinjuku Expressway Bus Terminal (called “Basuta Shinjuku” in Japanese) to Komoro Station. It takes about 3 hours and 5 minutes and costs 2,570 yen (one way). Take a highway express bus that runs from Ikebukuro Station (east exit) to Ueda Eigyosho. Get off at Komoro Station. It takes 3 hours and 4 minutes and costs 2,600 yen (one way). From Komoro Station to Nakadanasou, it takes about 15 minutes on foot and about 5 minutes by taxi. 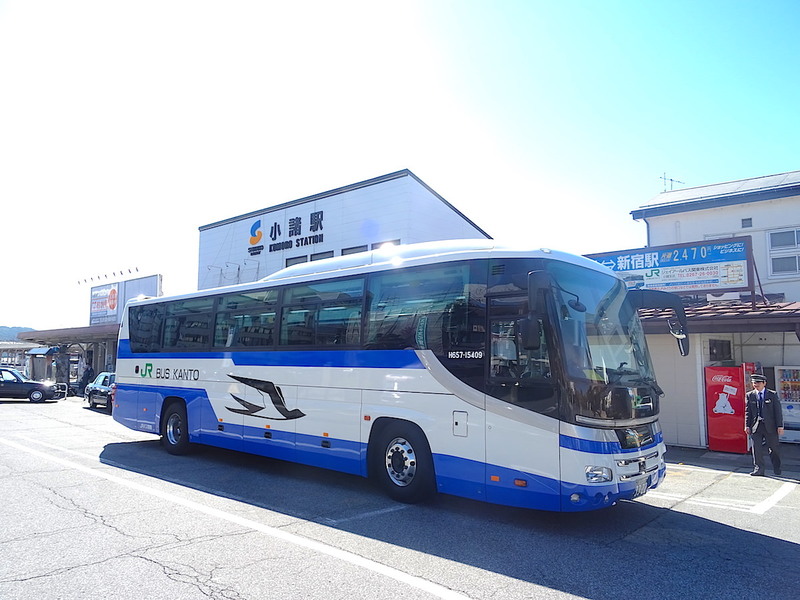 The bus arrives on the east side of the station, but our ryokan is located on the west side (the same side as Komoro Kaikoen Park and Chikuma River). As such, cross the roofed bridge that passes over the railway. Once you have crossed the bridge, you will see Sannomon, or the Third Gate, which is the entrance to Kaikoen Park. To get to the entrance to Nakadanasou, follow the route indicated in blue in the map below. 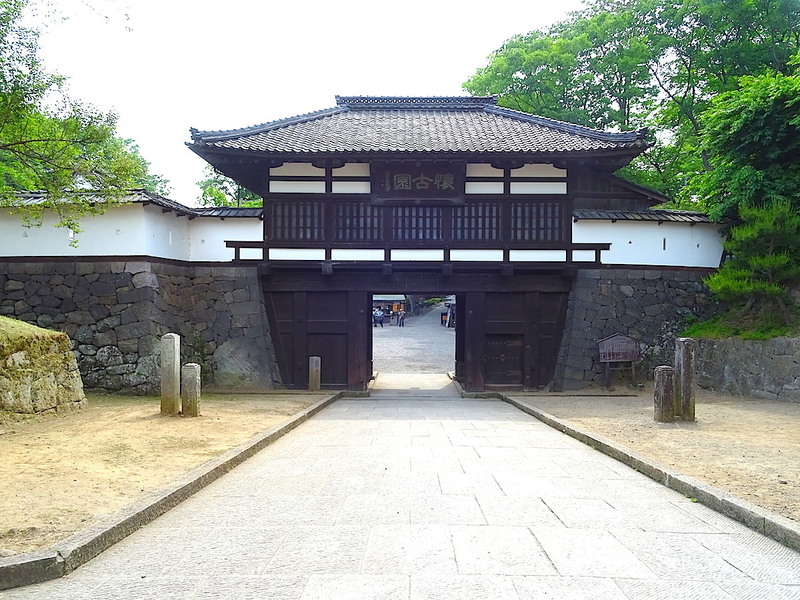 Komoro is easily accessible from Tokyo by car if you take the Kan-etsu Expressway and the Joshin-etsu Expressway. It is about 160 kilometers (about 100 miles) from Nerima IC (Interchange) on the Kan-etsu Expressway to Komoro IC on the Joshin-etsu Expressway, and about 4 kilometers (about 2.5 miles) from Komoro IC to Nakadanasou. Takes about 1 hour 45 minutes (one way).